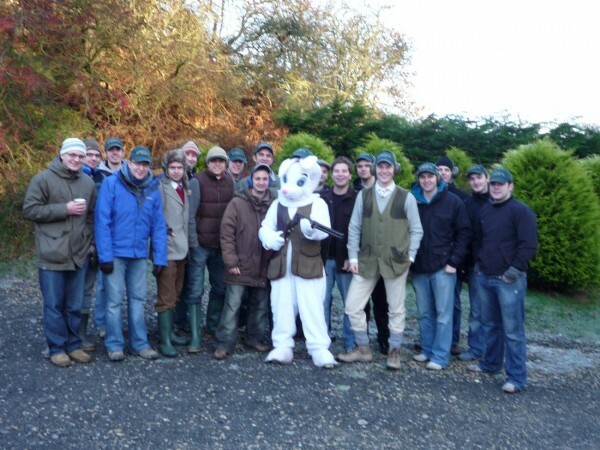 Perfect for corporate days, team building, stag do's, hen parties, and more. Your experience starts with registration, safety talk, gun fit and checking master eye. Once kitted out with all the safety equipment it’s time to have a go! Your personal coach will teach you gun handling techniques and you will have plenty of time to practice and perfect your shooting. Ear defenders, hat and safety glasses must be worn at all times when taking part and all equipment and insurance is included in the price of the activity. Either 1 to 1 instruction or if in a group no more than 5 shooters to one instructor thereby no hanging around waiting turns and personal attention at all times. You can try your hand at numerous different traps. Each type of trap throws the clay in a different direction, speed and angle to simulate different game i.e. grouse, driven pheasant, bolting rabbit, springing teal and including a 60 metre high tower. You will stay with your own party and have a friendly CPSA certified instructor with you, group sizes from 1 to 5 maximum. Maximum party size 30.